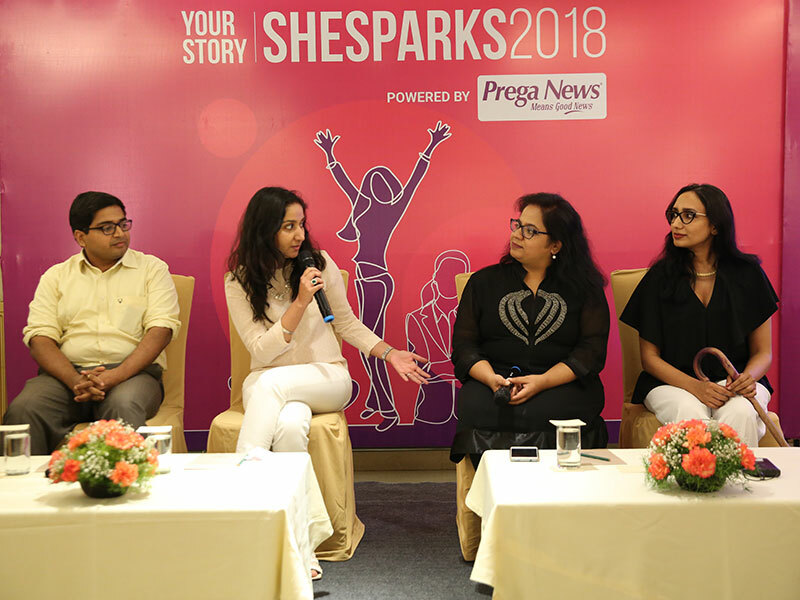 The SheSparks Awards are a salute to emerging women entrepreneurs and change-makers who are making an impact to the lives of people and businesses and helping build a new India. 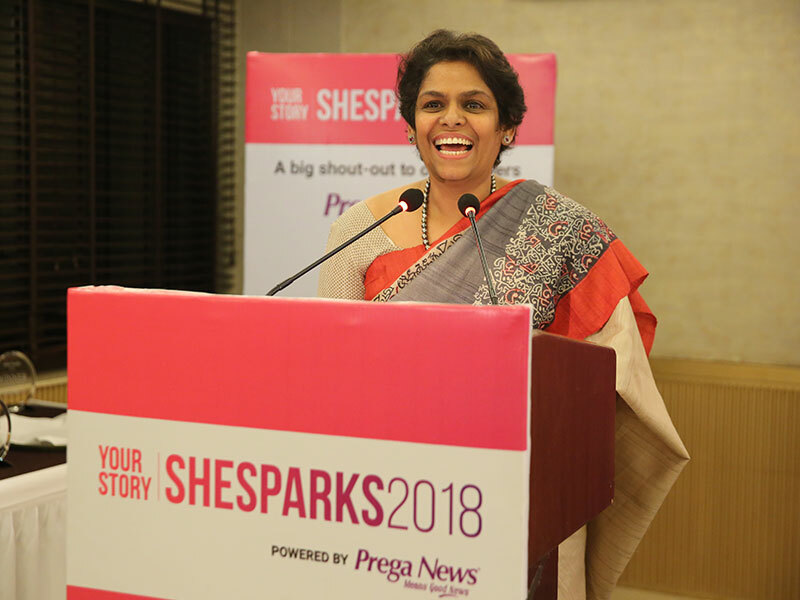 Calling women entrepreneurs to apply for the SheSparks Awards 2018. Any woman entrepreneur with a registered business can apply for the awards. The business should have been registered on or before 15 January 2017. The entrepreneur/applicant must be working with the company at the time of the application. An entrepreneur can apply for multiple categories of awards, depending on eligibility. 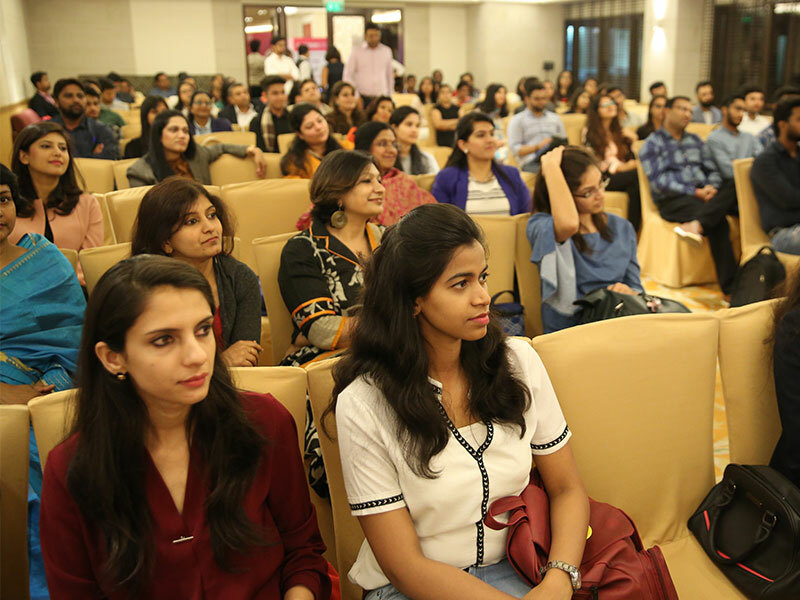 The awards will be decided by a jury comprising senior editorial staff from YourStory as well as industry experts. The decision of the jury is final. The awards will be given out on Friday, 9th March 2018, in New Delhi at an awards function. Exciting prizes in store for all winners. Shortlisted applicants will be informed in advance of their selection. For the Mompreneurs category of awards, the applying entrepreneur must have started their business after becoming a parent. We request you to please give the date of your child’s birth for this purpose. All information will be kept strictly confidential and used for verification purposes only. YourStory will not share any personal details related to your child with anyone outside of the company. Within YourStory, only authorised personnel will have access to these details. For further details, read Terms & Conditions here. Copyright 2018 YourStory Media Pvt. Ltd.